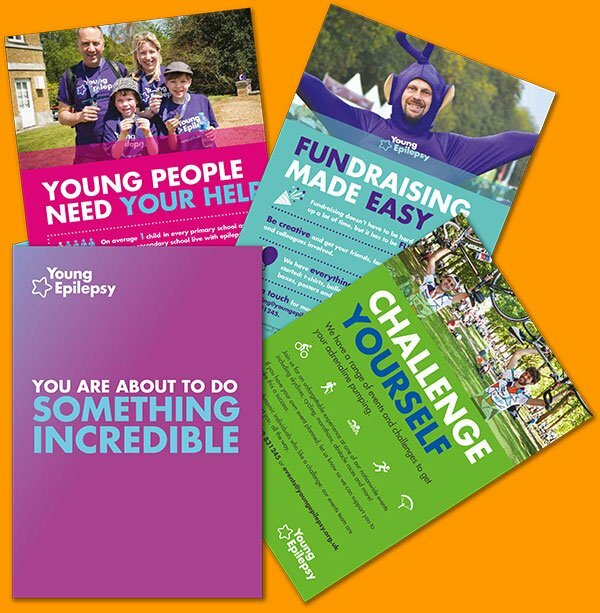 Join us for this annual to celebrate Purple Day, the international day of epilepsy awareness . In 2017 we had 40 amazing people jump from the main venue in Salisbury and at Dropzones around the country. Be a part of the experience and show your support and raise awareness. You will love it! Interested? Email us by clicking on the 'Sign Up' button below.